Online retail giant Amazon has acknowledged for the first time the risks posed to its business by sellers of counterfeit goods. Amazon’s annual report recently-filed with the Securities & Exchange Commission (SEC) in the US includes a new risk section indicating that it “could be liable for fraudulent or unlawful activities of sellers,” noting that the law relating to the liability of online service providers is “currently unsettled”. The notification comes as criticism of Amazon’s efforts to curb listings for counterfeit goods has started to gather pace, particularly when it comes to its marketplace section which allows third-party sellers, and from 2017 accounted for more than half of all sales on the company’s sites. There have been also been claims however that even products directly supplied by the company – i.e. shipped and sold by the company – have been shown to be counterfeit. Apple recently reported that 90 per cent of Apple products it purchased directly from Amazon were fake. Meanwhile, other brand owners – notably Birkenstock, Swatch, Mercedes Benz and the Recording Industry Association of America (RIAA) – have also taken issue with what they say is a failure by the company to police its sites for counterfeits. A few months ago, the American Apparel & Footwear Association (AAFA) requested Amazon’s Canadian, UK, and German sites be included in the next Special 301 Notorious Markets list of foreign physical and online marketplaces that the US Trade Representative (USTR) considers allow substantial copyright piracy and trademark counterfeiting. The company has also filed its own legal actions against prolific counterfeit sellers, and insists it will always refund purchasers of counterfeits – although some critics argue that in some cases it does not notify consumers they received a fake, even after being notified by the brand owner. The inclusion of the rider in the annual report suggests Amazon is concerned those efforts may not be enough to prevent future liability. 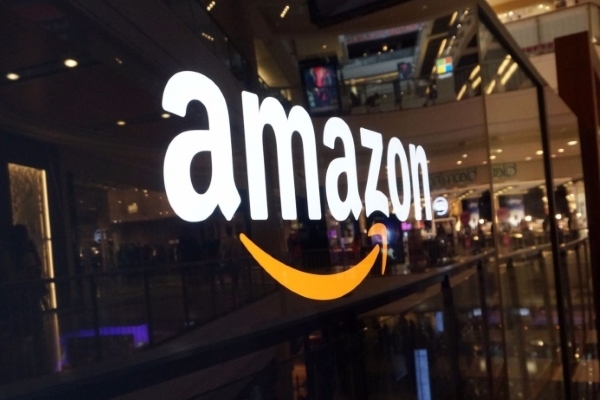 Commenting on the development, Simon Baggs, CEO of brand protection company Incopro, said: "Amazon isn’t alone, all online marketplaces have an issue, and many have been paying lip service for some time. A quick search online reveals articles about Amazon going back years discussing the latest initiatives that they are putting in place to fight counterfeits. Yet the issue continues to grow, and this is largely down to not putting action behind their words and not putting comprehensive enough programmes in place to adequately protect their consumers." "While it may be true of Amazon that they are unable to prevent illegitimate sellers, that does not mean that businesses must expose themselves to risk through lack of action. Businesses experience lost sales from fakes. Now the fake issue is becoming a major threat to Amazon itself."